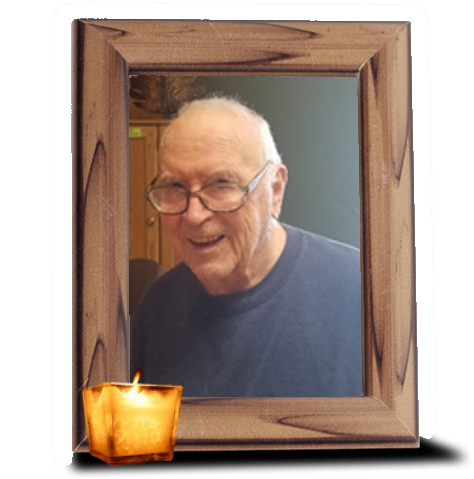 Obituary for Derwood Creech | Wiesner & Massart, Inc.
Before we say anything, let us all thank you for who you were to us. Let us remind you, on your hardest day of how much you meant to us. How much love there was for you in a room full of family that wouldn’t exist without you. Full of memories each of us were blessed to share with you personally throughout the years. So many generations of family and friends will cherish your memory each day. Each memory special in its own way to the individual that you encountered. You may not have been able to say good bye, but your final moments were understood by all of us. Your legacy will continue to live on in the hearts and souls of all of us. Rest easy, Grandpa, may you find the peace you so rightfully deserve. Wiesner & Massart Funeral Home – Algoma is assisting the family with arrangements.